An “eyebrow mascara” will give your eyebrows the natural looking color. 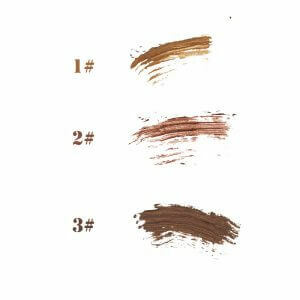 There are a lot of products from different brands like Kate, NYX, L’Oreal, etc., with different colors and shades like brown, gray, or pink brown, making it more confusing to first-timers. We will explain to you in details the ways to choose eyebrow mascaras and show you the top items in rank order. There are products that can match black hair and products that are very affordable. 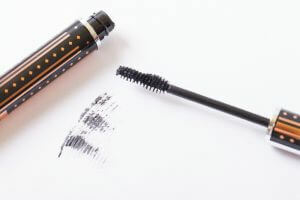 At the last part of the article, we will also show you the proper way to apply eyebrow mascara too! Hope this article can help you out in choosing the best product for you! First, we will discuss the pointers in choosing the best eyebrow mascara. To successfully purchase the perfect product for you, be sure to keep in mind the below things when purchasing. The safest way to choose a shade is to base it on your hair color. We will introduce to you the characteristics and how it will look when applied, so try to match it with your hair color and with the look you are trying to achieve. For those who have a light brown hair, we recommend choosing a light brown eyebrow mascara. 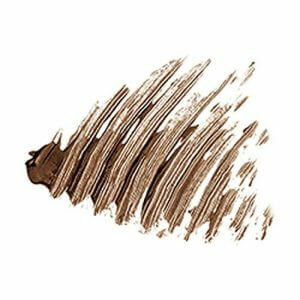 Light brown eyebrow mascara is the easiest to blend with hair colors and will give your face a soft finish. A lot of products have dark, medium and light shades, so choose the lightest shade to match your hair. 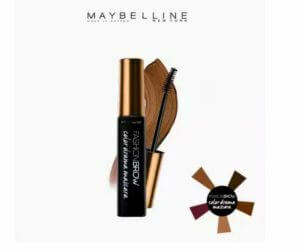 For those with dark brown hair that is close to black hair, a dark toned brown eyebrow mascara will fit you most. Dark brown and mocha brown shades are best for you. This color can match most people and can be easier to blend for beginners to achieve a natural look. For hair colors that have a reddish hue, you should opt for eyebrow mascara with a reddish hue too. The light pink brown eyebrow mascara will give your face a touch of cuteness, for a girly taste makeup finish. For those who have no hair colors, and with a naturally black hair, we recommend gray eyebrow mascaras. It is a bit lighter than black so it won’t look too heavy and is easier to blend than a black eyebrow. It will give you a sharper and tamer look than browns, making it perfect for office or job interviews. 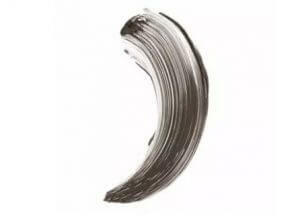 If you have an ash hair color, choosing an eyebrow mascara with a greenish touch will make your look a sense of unity. If you are uncomfortable with applying something with a green shade, then choose a product with dull brown or dark beige color. Ash color eyebrows will also give you a sophisticated look. It can also be a perfect item for those who want to try a new look for a change. Choosing the color that matches your hair is the basic, but you should also keep in mind your eyebrows’ flaws. If your eyebrows are thick, choosing an ash colored eyebrow mascara can help it look lighter. On the other hand, for those with thin eyebrows, you may want to use eyebrow pencil first, before applying an eyebrow mascara for a more natural look. Choosing a dark-colored eyebrow mascara to cover up for thin eyebrows is never a good idea. Also, if your eyebrows are uneven, try to write with eyebrow pencil the parts with that are thin, before applying eyebrow mascara. Do not forget to still match the color with your hair color! There are different eyebrow mascara textures, but we recommend choosing it by your eyebrows’ texture. If you choose a mascara with a soft texture and you have a hard eyebrow texture, you won’t be able to apply them perfectly, and won’t achieve the color that you actually wanted. A hard texture on soft eyebrows will make your eyebrows look heavy, so if possible, try it out at the store to know for sure. Just like the mascara for your eyelashes, there are also eyebrow mascaras that easily lumps. Even if you find the perfect color that matches your hair, a lump will destroy everything and give you an unnatural look. You can check this when you visit the store or check the reviews if it mentions lumps. Eyebrow mascaras have a wide price range from below ₱200 to more than ₱2000, but it doesn’t necessarily mean that expensive products are better. Don’t try to focus too much on the price, and try to rate the product for itself. Finally, we will be introducing to you the most popular items in rank order. There are affordable products to a bit expensive ones, so hope you could find the perfect item for you! This product can completely change the appearance of a wide range of eyebrows from thin or fine ones to unruly ones that are hard to tame. Reviews have praised how easy it can be applied, even when compared to the other more expensive products. If you want a product with very high quality but do not have the extra budget to do so, this is what you’ve been looking for. You need to be a bit careful at first though, since the brush may be a bit too big and you need to get used to it first. 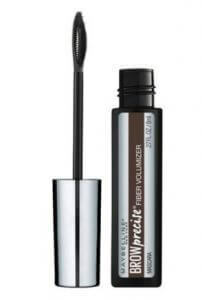 This product has a unique applicator wand that is flat on one side, with very short soft bristles that catch hair strands and color any bare skin, unlike the other mascara-like wands. For best results, make sure you don’t have too much product on the applicator and simply comb through your eyebrows in soft, short strokes to add definition and create fuller looking brows. A lot of reviews buzz about how this product can give you natural looking fuller eyebrows. This is best for those who want bold eyebrows and want an inexpensive way to achieve them. Perfect for a night out dramatic makeup, while keeping them natural. 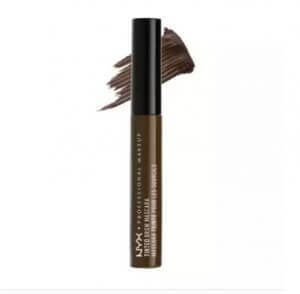 This product has a creamy gel texture that will give your eyebrows a firm yet soft hold, with micro shimmers for a light lift. 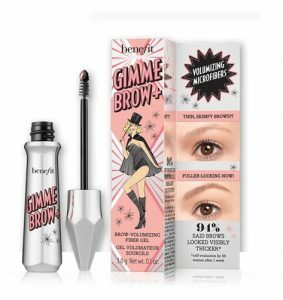 It has an eyebrow pencil on one side, making it perfect for girls with thin eyebrows who need to draw first, before applying an eyebrow mascara. Since it has 2 purposes in one, you can say this is a good buy! You can not only save money but also save space from your makeup kit. Hits two birds with one stone! This product appears on this list for a reason – it doubles as eyelash mascara and eyebrow mascara. If you want to achieve the simple, makeup-free look, while still looking sharp and on point, this product is best for you. 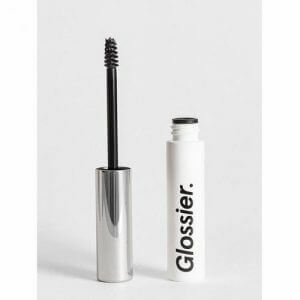 Clear mascaras are also used as a base before applying eyelash mascaras, or a top coat after drawing your eyebrows using an eyebrow pencil, or an eyebrow powder. We highly recommend this to students who are on a budget, as it can give you a fresh look at school, and can still be useful when you need to get dressed and doll up. If you are blessed with naturally lush eyebrows and would like to keep its original color while keeping them in place, this product is for you. 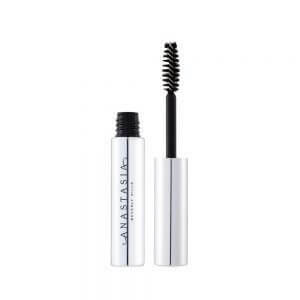 It is a clear eyebrow mascara, that has a soothing chamomile formula that will not only keep your eyebrows in shape, it will also moisturize the hair strands for softer, healthier eyebrows. It can also be used as a setting gel if you are more comfortable with using eyebrow pencils or powder. We can recommend this to makeup artists, who need a wide variety of eyebrow colors with them, so instead of buying multiple eyebrow mascaras, they can just buy one big eyebrow powder palette and use this as a setting gel to make them last longer. This tinted, microfibre-enriched gel defines and shapes even the most sparse of hair strands and creates enough volume for your eyebrows to look natural and full without making them look too thick and drawn on. We highly recommend this if you have thin eyebrows need some volume, but don’t have the time to draw using eyebrow pencils. 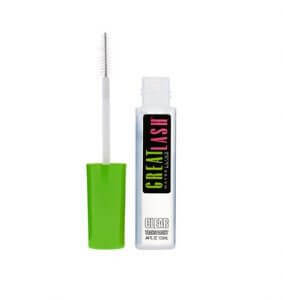 Another good thing about this product is its small brush that is easier to control than the regular ones, perfect for beginners who want to try eyebrow mascaras. This creamy, pomade-like product delivers a subtle tint for an effective natural yet well-groomed eyebrows. The formula is packed with all sorts of natural waxes and high-quality ingredients that help keep the hair strands in place without making it stiff while moisturizing and strengthening each strand. This is your everyday companion if you want to achieve healthy eyebrows that are low-maintenance, as it nourishes your eyebrows as you use it while keeping them neat and presentable. This product has Patented PermaFix technology, which locks color pigments and ‘hair-like’ fibers onto the skin allowing for a long-lasting effect that will let you hit the gym or jump in the pool without smudging. Perfect for those with an active lifestyle with all the sweating and beach trips. You can apply this in less than 2 minutes when you’re already used to it, though it might take more to remove. 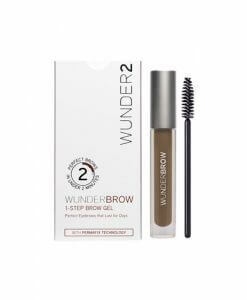 As this product is completely water, smudge and transfer-proof, that can even survive a blotting paper or a towel, you would need an oil based eye makeup remover to get it off, or you can use their own remover, the WunderCleanse. If you found the perfect eyebrow mascara for you, please make sure you master the proper way to apply them too! The finished look will also depend hugely on how you apply it, so beginners should check this out too! 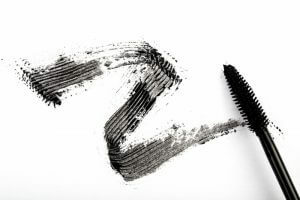 Before you apply your eyebrow mascara, wipe off the excess mascara on the brush with a tissue first. This will prevent you from applying too much, or applying them directly on your skin, for a clean and amazing finish. Try to apply it first at the end of your eyebrows, and brush it against your hair flow. 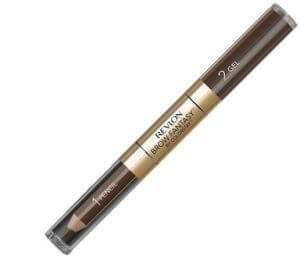 This will allow you to apply the product even on the inner eyebrows, for more evident color. Finally, fix your eyebrows’ hair flow from the inside, outward and then you’re done. Remember this technique when applying your eyebrow mascara! How was the eyebrow mascara ranking? 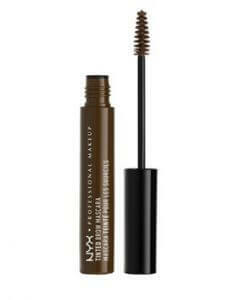 Eyebrow mascara is a must-have item to perfect your eyebrow makeup. Match it with your hair color, and apply it with the proper application, and achieve that very beautiful eyebrows that you’ve always wanted. Hope you could use this article as a reference in choosing the perfect item for you!